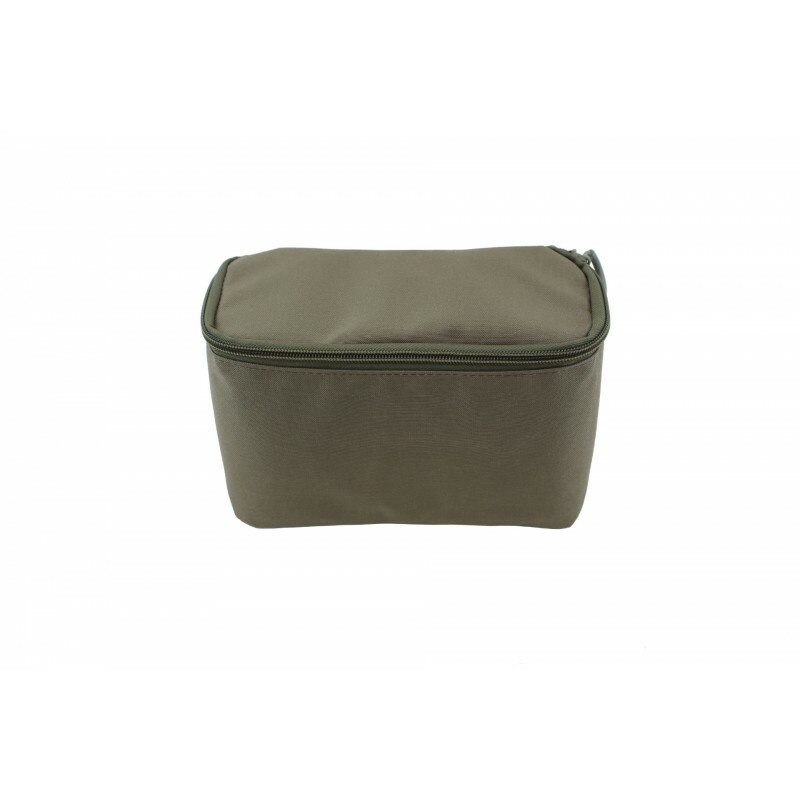 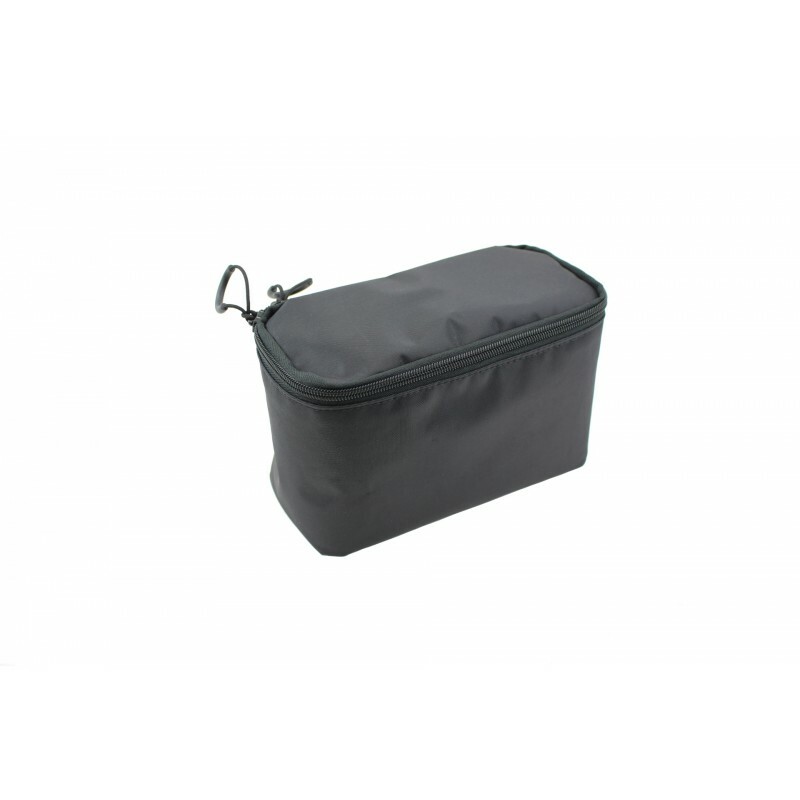 The ZentauroN Ear Protection Bag is a useful aid for storing of your earmuffs and its accessories. 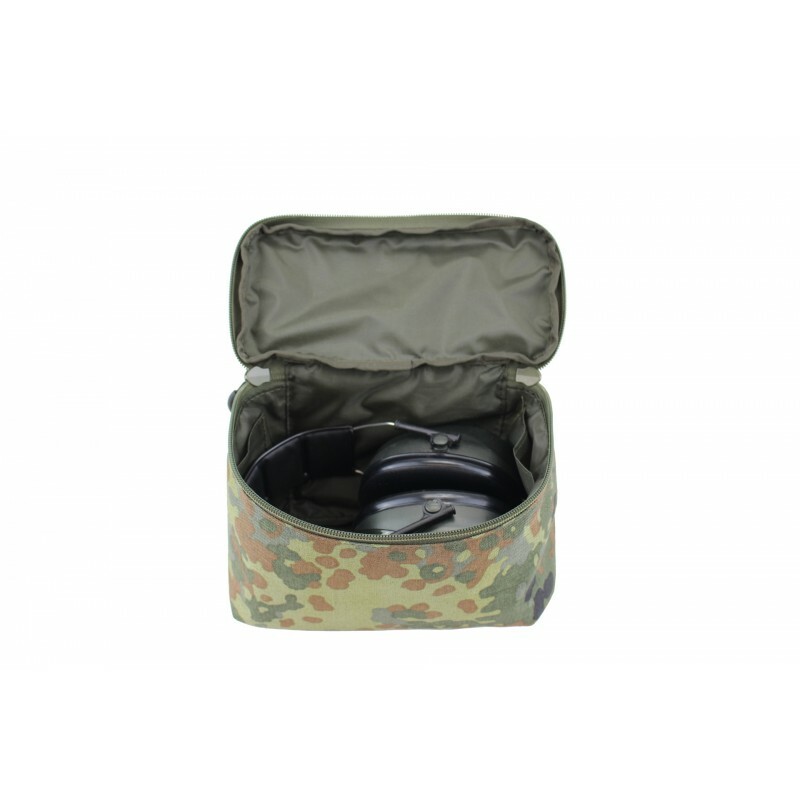 The hearing protection, which is indispensable on the shooting range, should always be at hand. 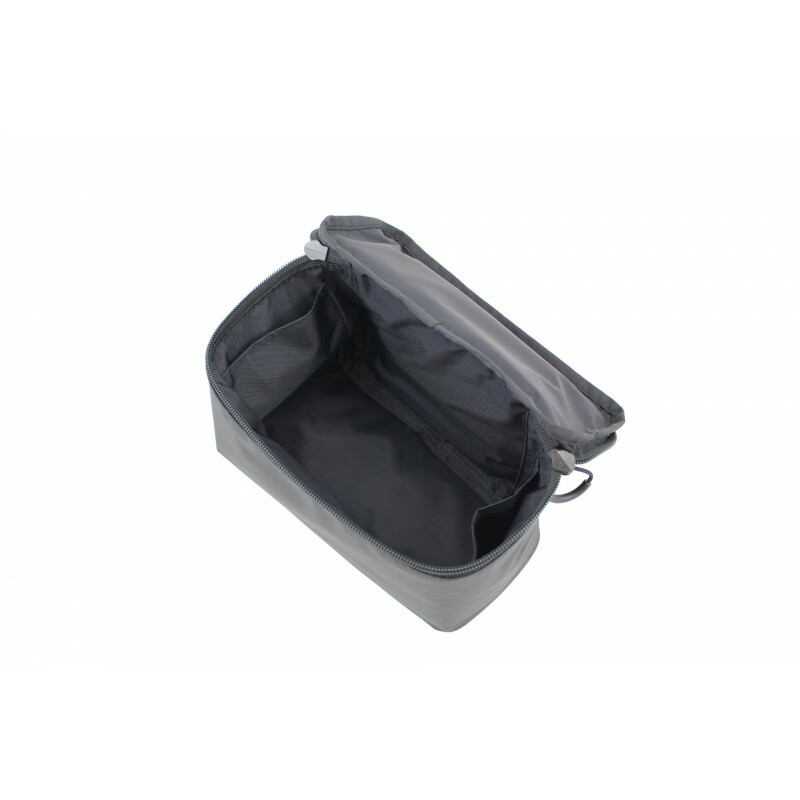 It fits models of Peltor, 3M, MePaBlu and many others in the padded bag. 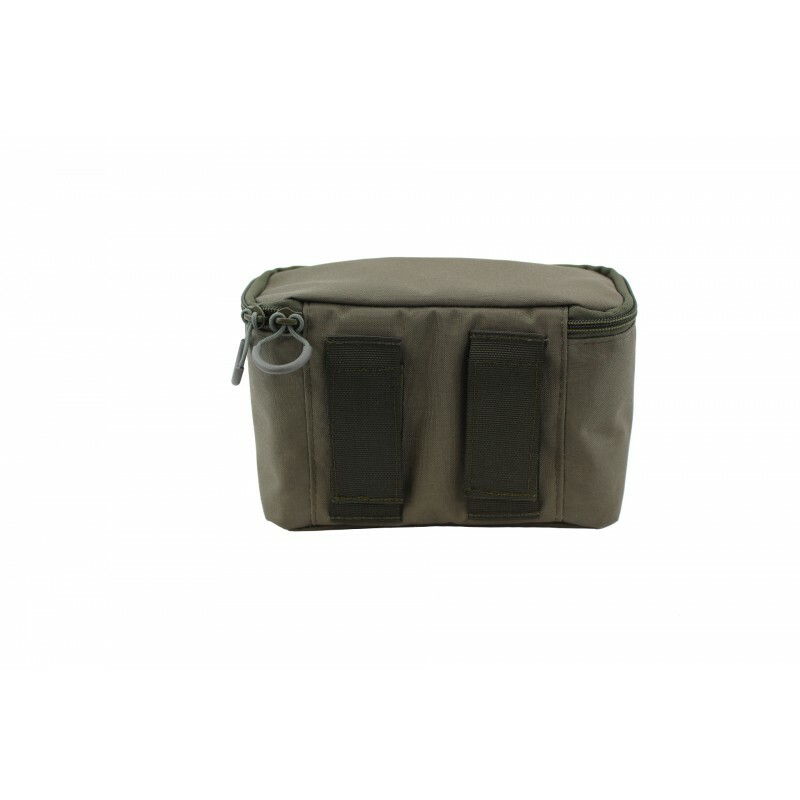 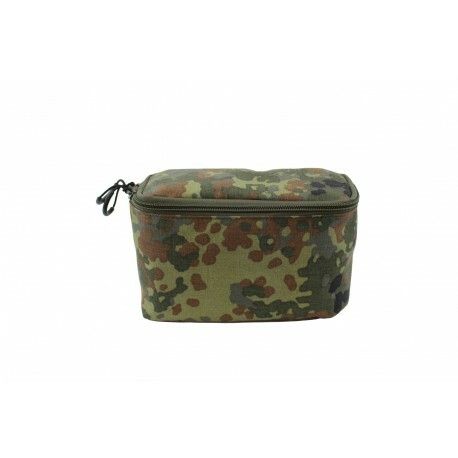 Ammunition and other objects can also be stored. 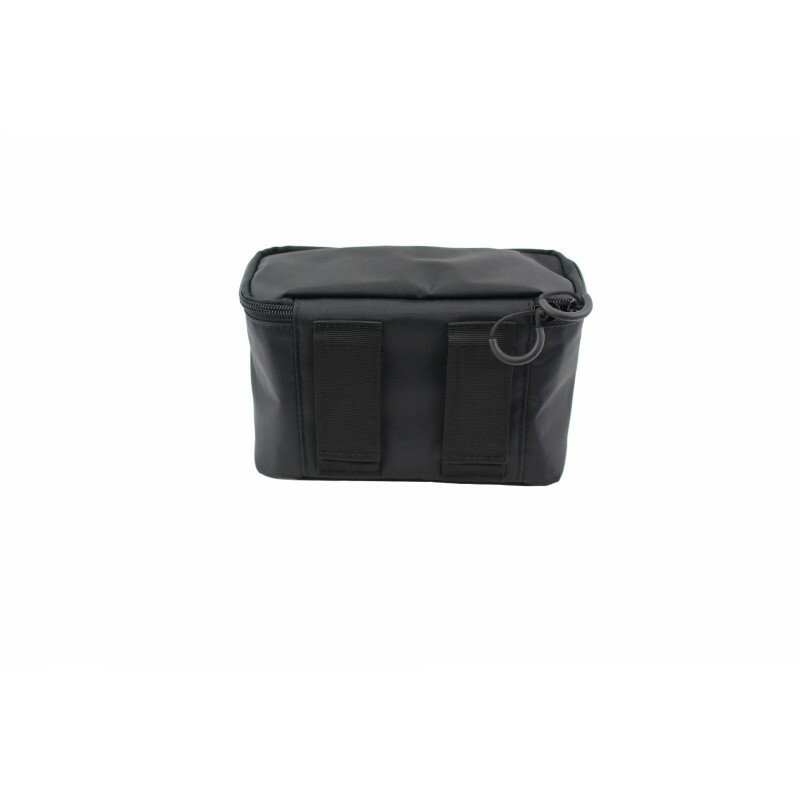 The attachment to the girdle or to the duty-belt is made by 2 velcro loops located on the back of the ear protection bag. 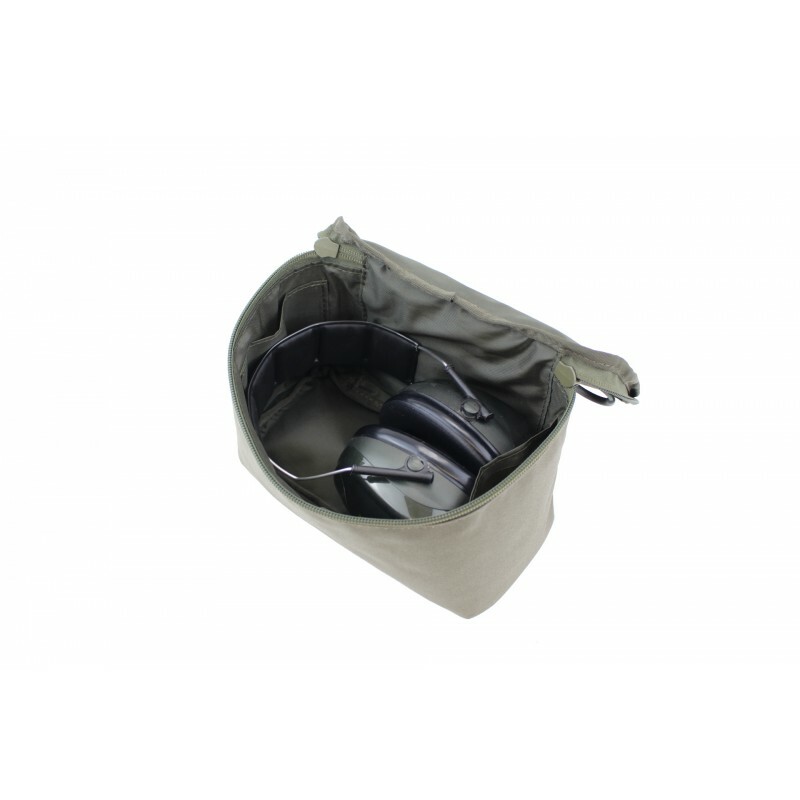 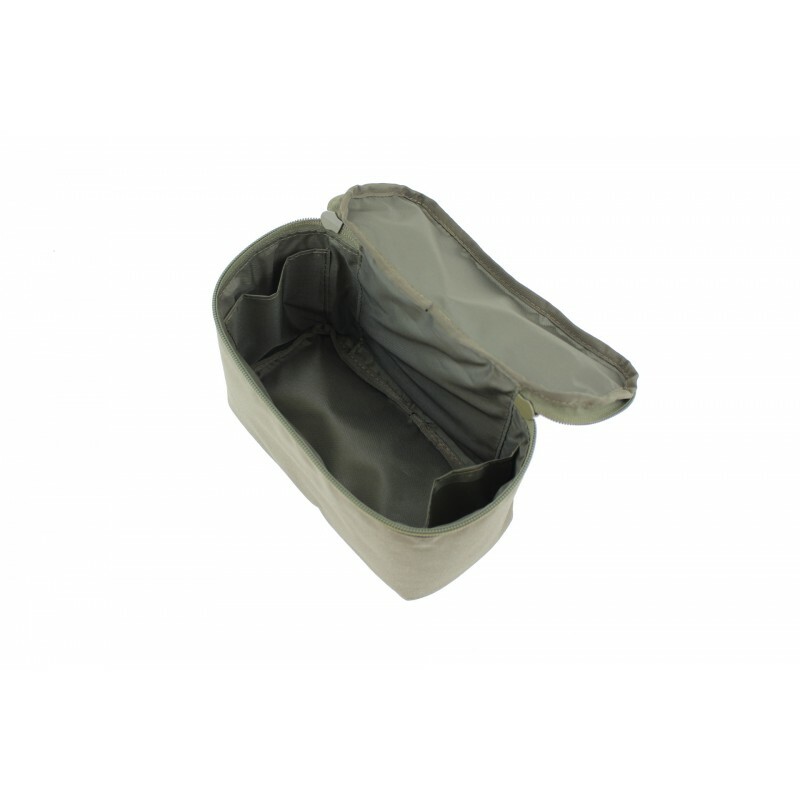 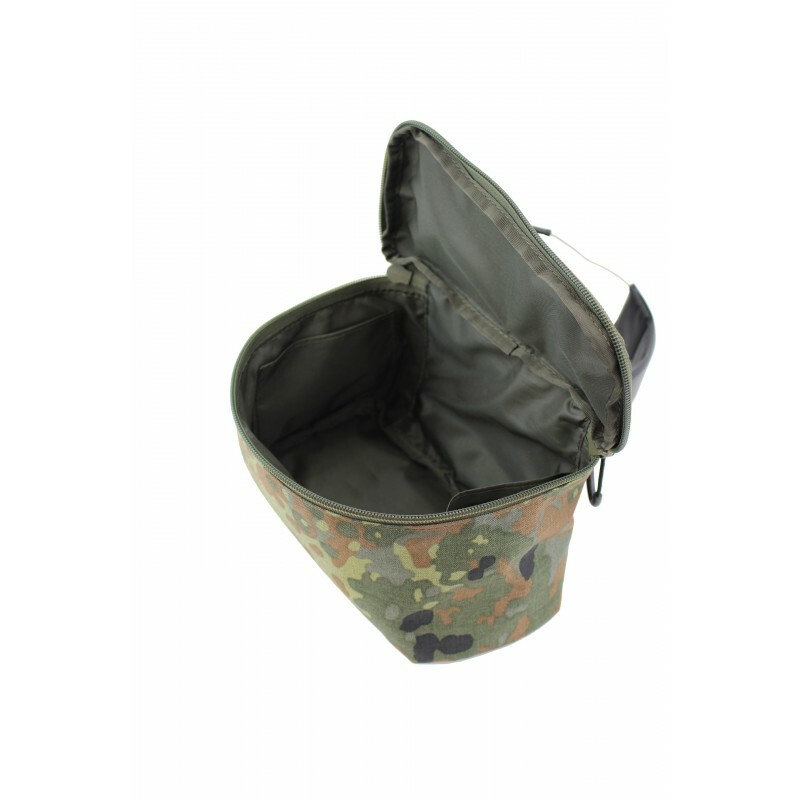 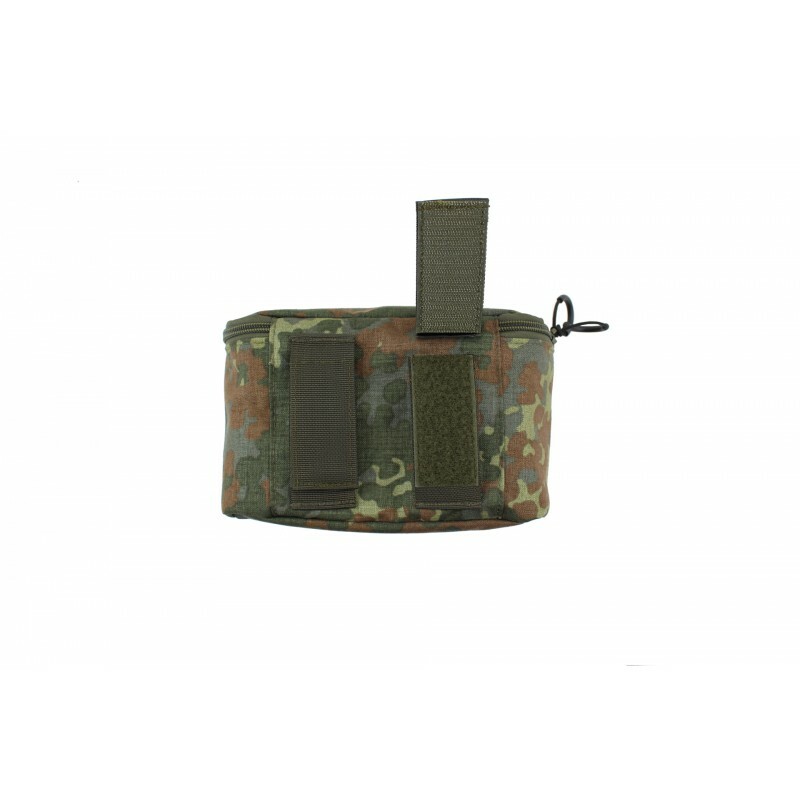 For the modern active hearing protection devices two inner pockets are used for the accessories such as replacement batteries, microphone, adapter and care cloth. 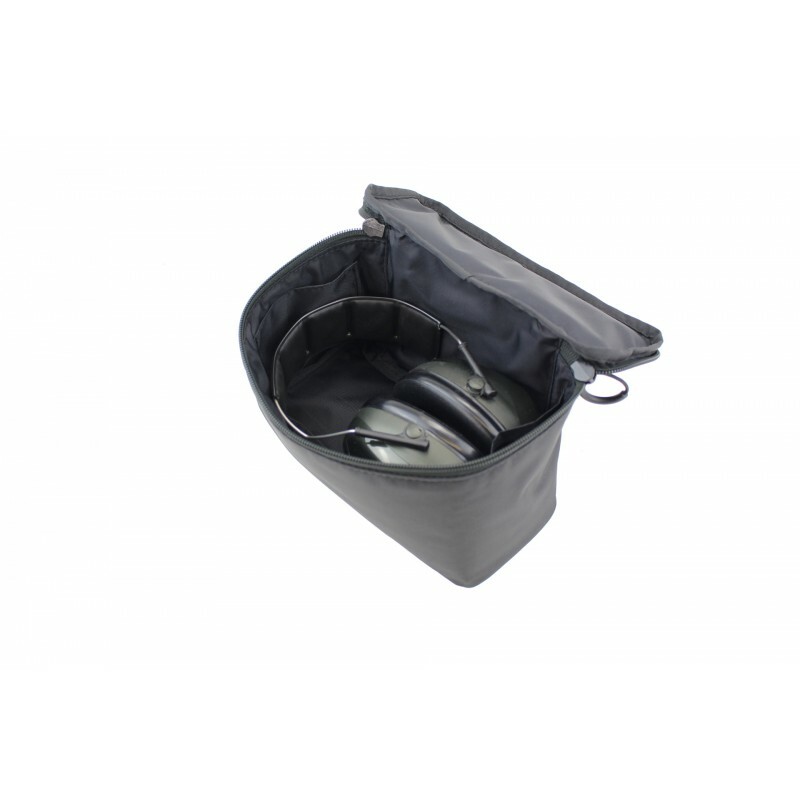 The Zentauron ear protection bag is completely padded and protects your device against bumps and the use of waterproof outer material and inner lining also against moisture and dirt.